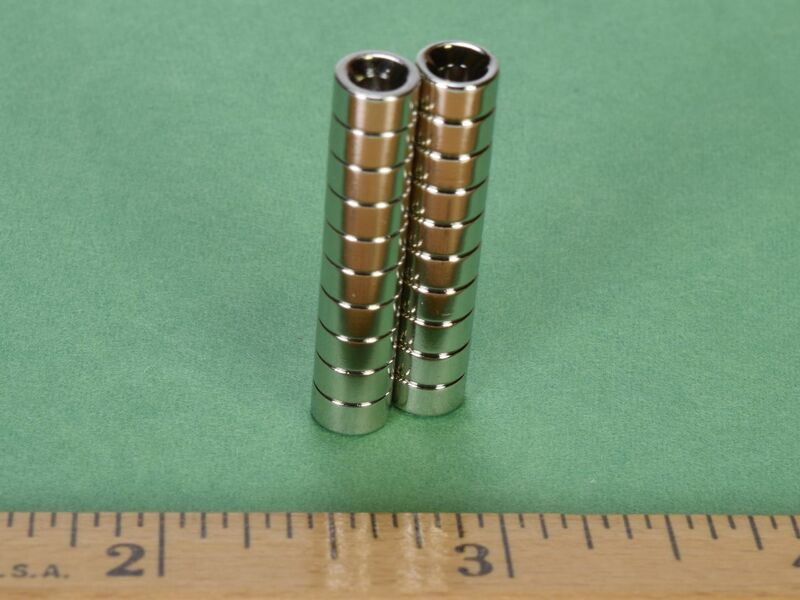 Strong countersunk ring magnets sized specifically for #2 flat-head screws. 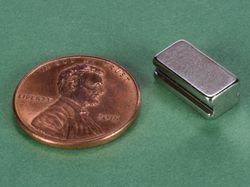 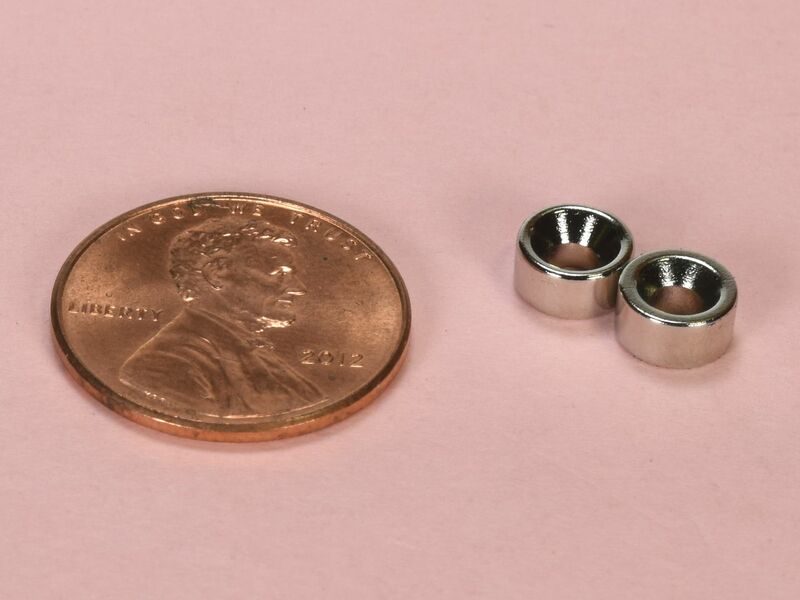 These small countersunk rings can be used for a wide range of applications including closures for cabinet doors and handbags. 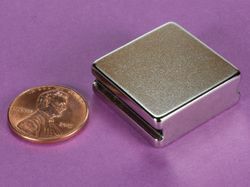 They can also be great for small craft projects, like a jewelry box!